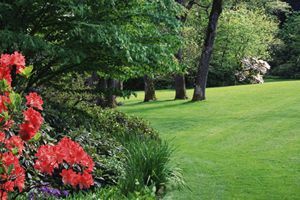 Atlanta's J & J Landscape & Tree Service, Inc. Comment: I would like to get an estimate for backyard patio, yard regrading, new sod, front walk way repair, new plantings. Comment: I would like to get an estimate for pine straw. Smyrna Landscaping Companies are rated 4.74 out of 5 based on 1,450 reviews of 52 pros. Not Looking for Landscaping Contractors in Smyrna, GA?